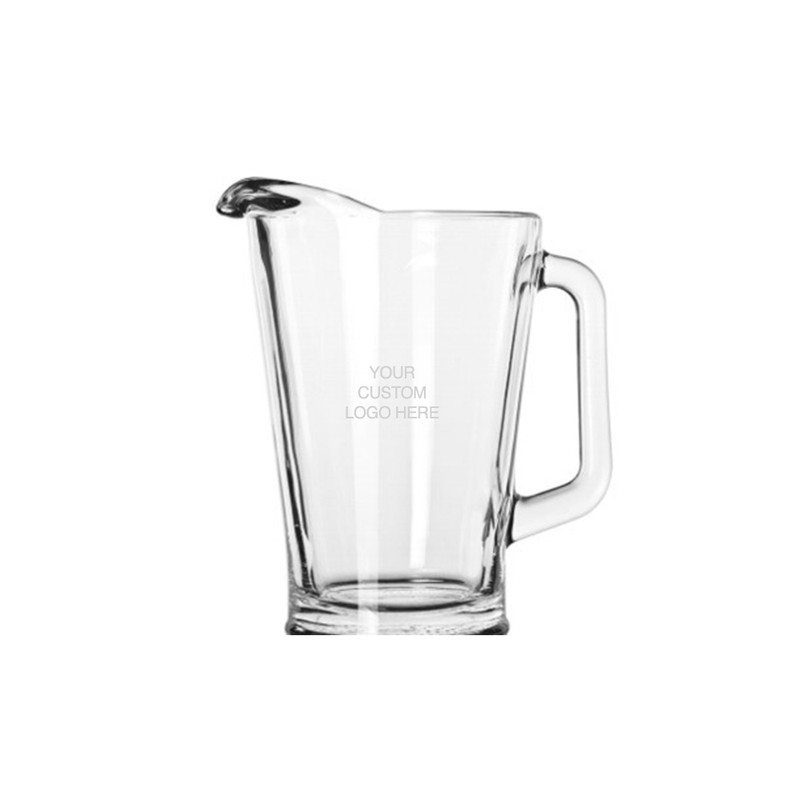 We will custom engrave this amazing and full-size 60 oz pitcher with your logo! Match it up with four beer mugs or pilsner glasses and you are ready for a party! This pitcher is sold as an individual piece.